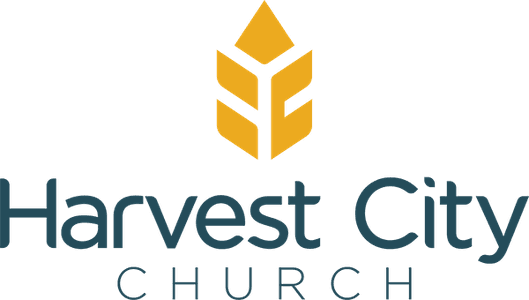 Harvest City's ministries provide opportunities for you to move forward in the call God has given you. 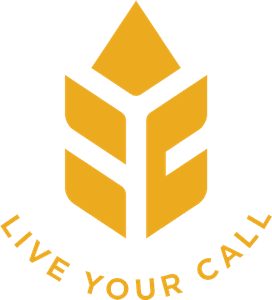 But which ministry is best suited for where you're at right now? To help you sort that out, you'll find the ministries grouped by their main emphasis below. Or, if you'd prefer a full list of all the ministries, including a brief description of each, click HERE.